Develop approaches for planning, teaching and assessing quantitative skills effectively within their AS and A level courses. 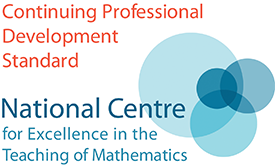 Understand how studying Core Maths will support students with the mathematical components of their other subjects. Network and share ideas with fellow teachers. 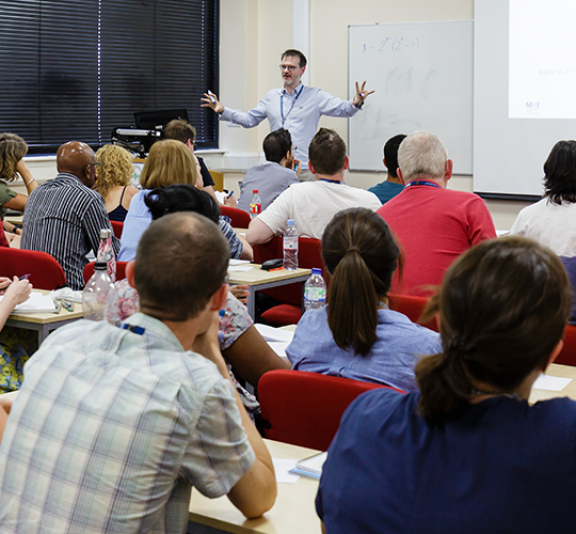 This conference is suitable for any teacher of geography, psychology or biology. This conference is free of charge to state-funded schools and colleges. Teachers working in AMSP Priority Areas qualify for a £250 subsidy in addition to their course fee reimbursement. Please visit the AMSP subsidies page for more information.